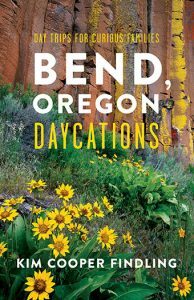 Bend Businesses Love "Bend, Oregon Daycations"
Local businesses have sold over 1200 copies since the book’s launch date, last October 1. Wow! It’s not too late to shop local and get your copy to squeeze in a few more day trips this late summer and early fall. 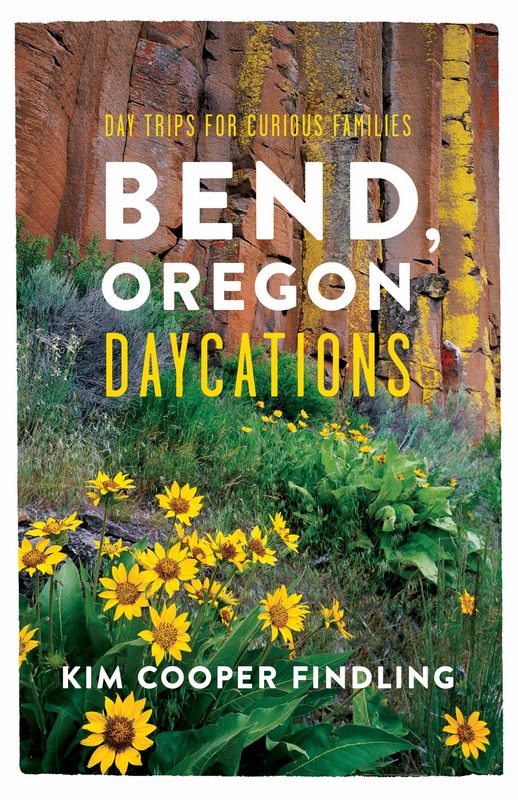 Here’s a list of the wonderful places in and around Bend to buy your copy as well as a cup of coffee, tee shirt, ice cream cone, and more.